What a find! 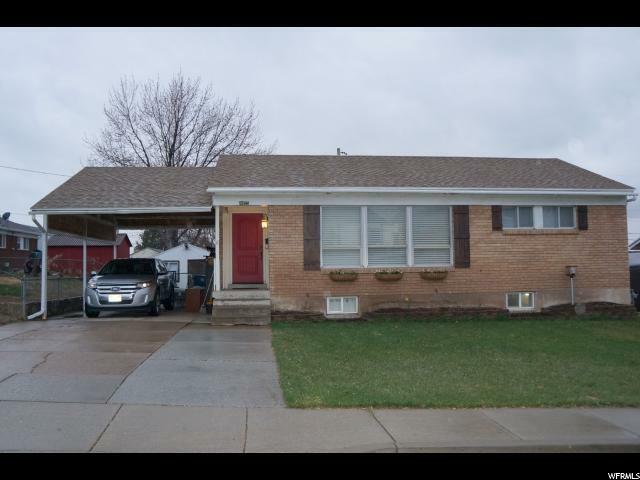 This home is in great shape and in a great neighborhood. 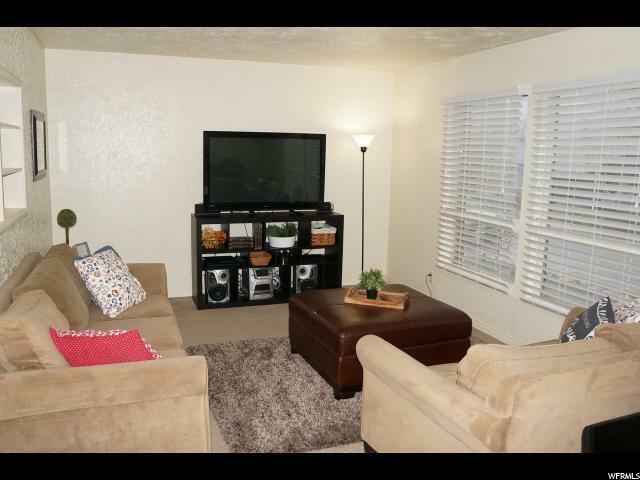 You'll love the walking distance to the beautiful park just around the corner! 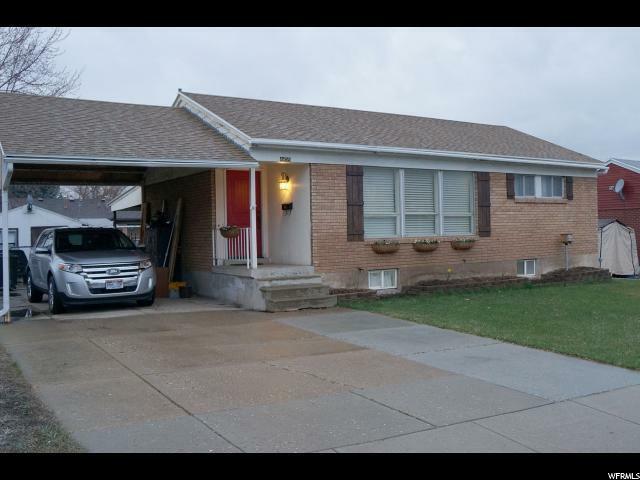 This home has a large master bedroom with a master bathroom in the basement. The open concept on the main level is perfect for entertaining. You'll enjoy the convenience of the included nest thermostat. Do you love backyards with vegetable gardens, a fire pit a covered patio and even a green house!? Then this yard will be perfect for you! There is so much storage in the shed and basement. 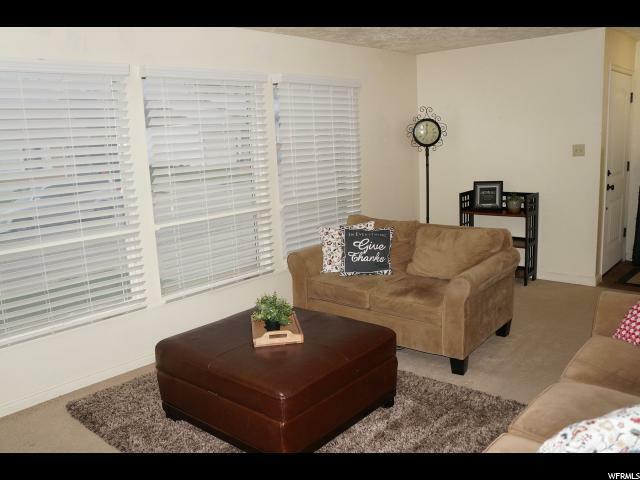 Don't miss out on this affordable and well maintained home! Square footage figures are provided as a courtesy estimate only and were obtained from previous mls listing. Buyer is advised to obtain an independent measurement.